In episode 3 we geek out with Shelby about Bryan Fuller’s amazing show Hannibal! Do you enjoy our podcast? Consider becoming a patron! Would you like to be a guest on our show? 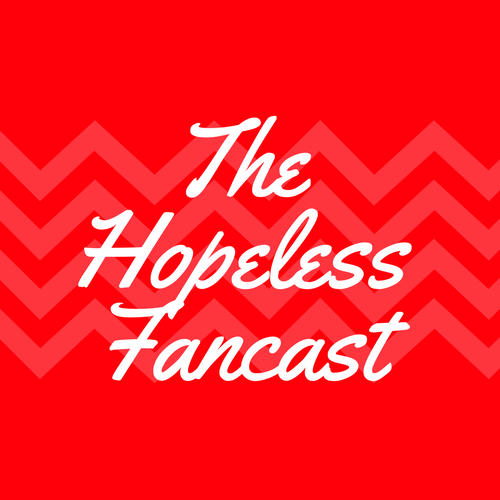 Leave a comment or email us as thehopelessfan@gmail.com. The Hopeless Fancast is produced in the studios of the Belmont Media Center. Check them out!